The roller concrete pump stand is designed to be used with the flexi hose making it easier for the operator to pull back when breaking off steel pipes. 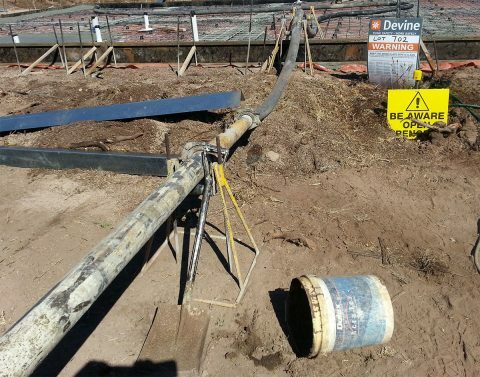 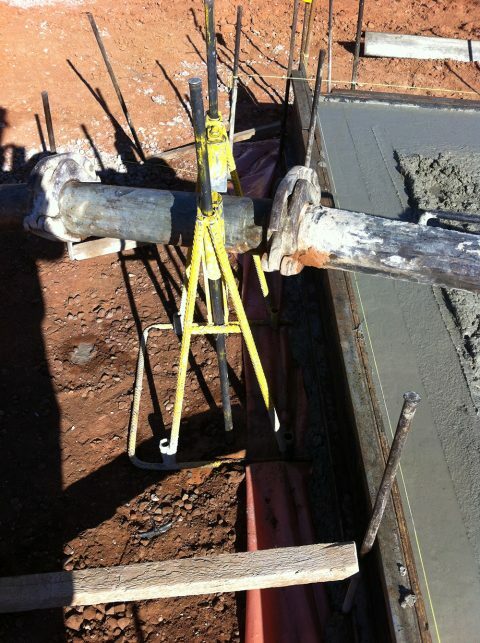 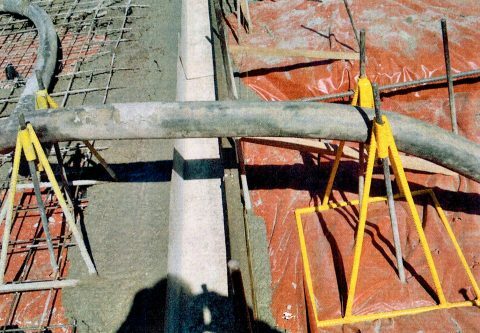 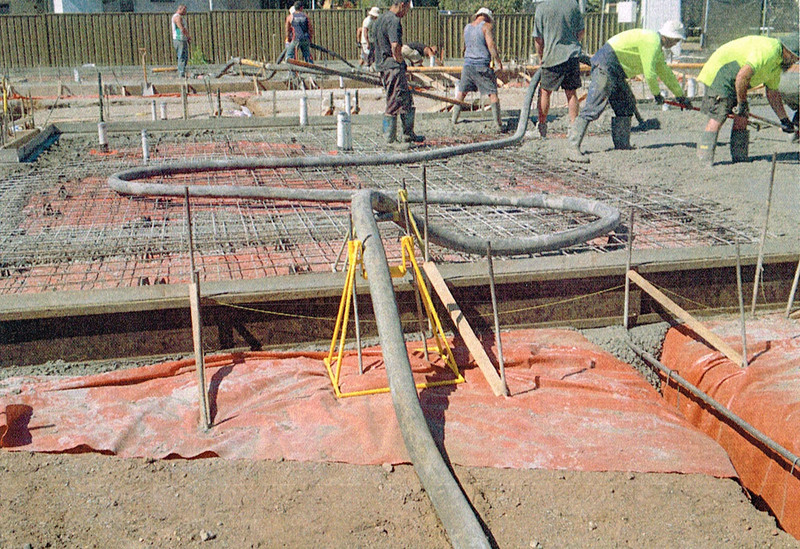 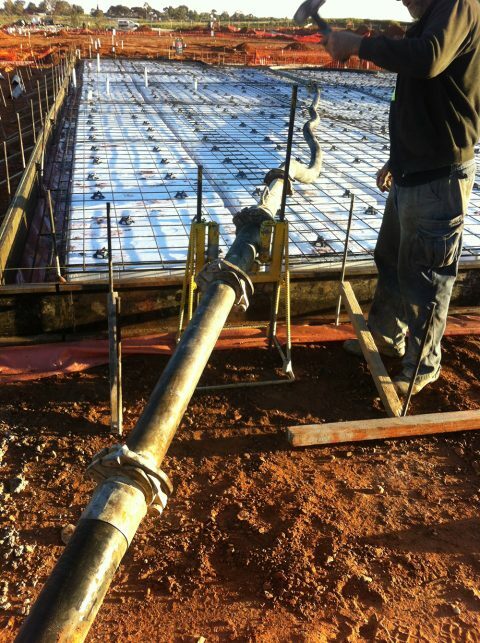 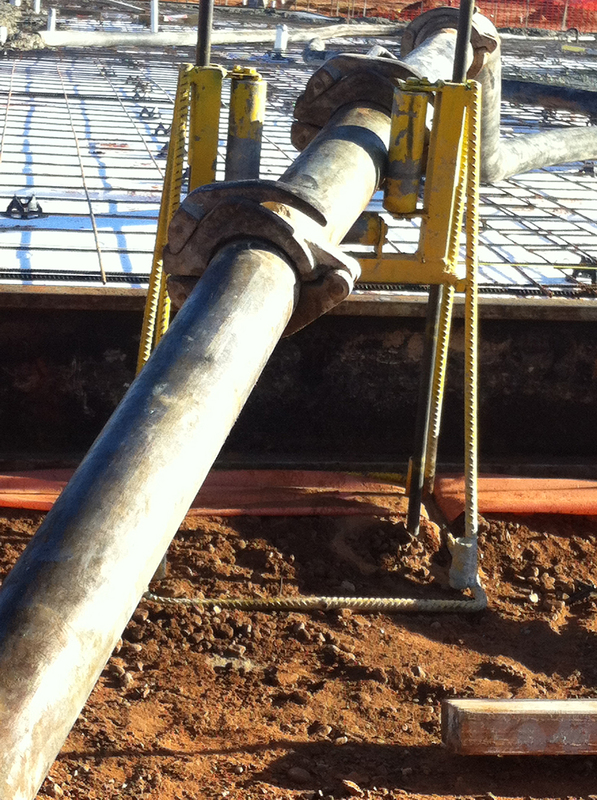 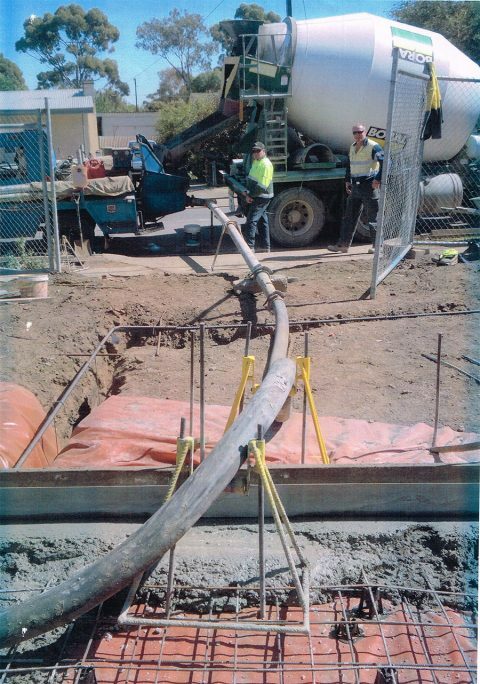 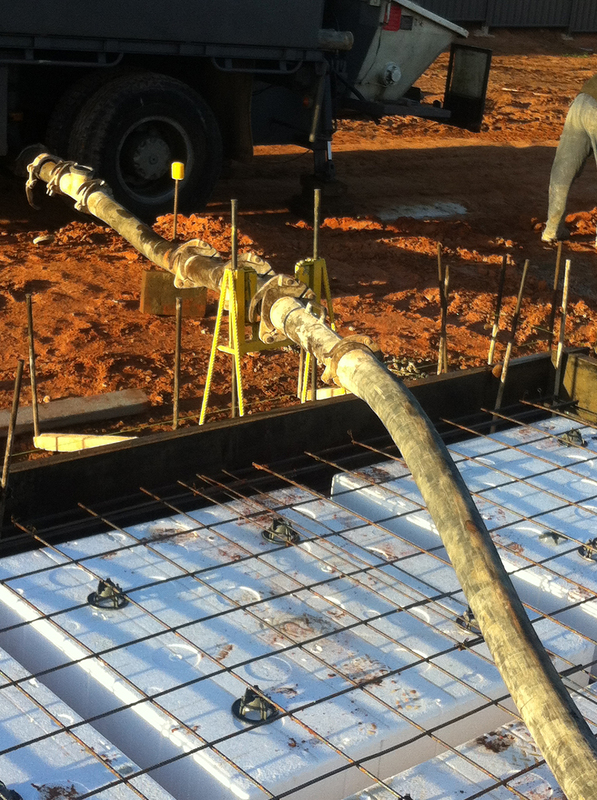 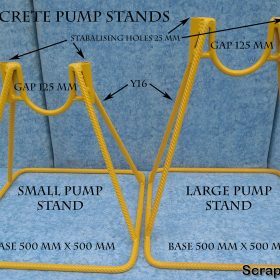 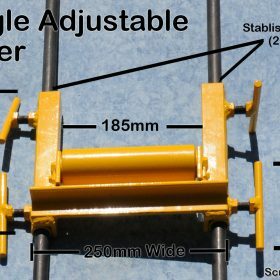 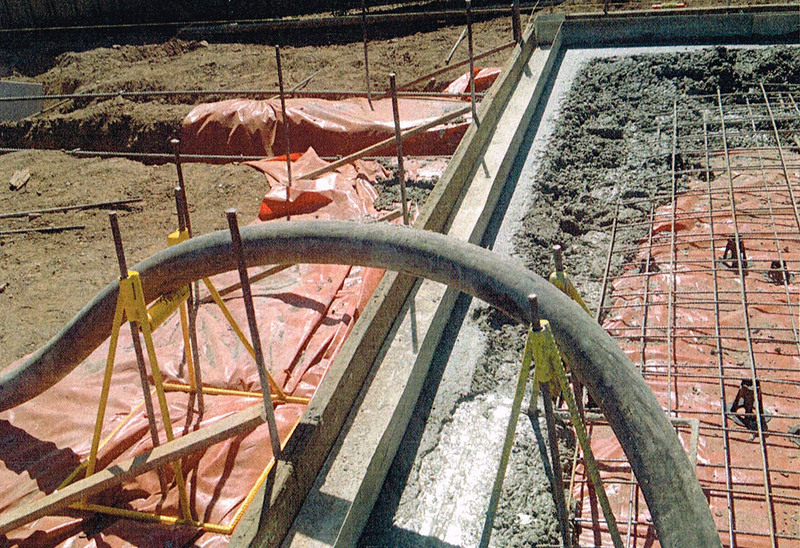 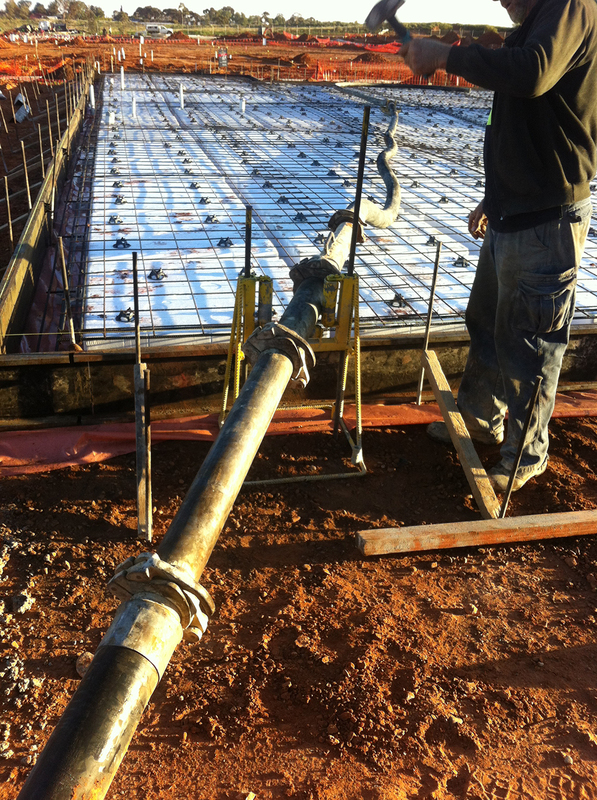 The roller concrete pump stand is designed to be used with the flexi hose making it easier for the operator to pull back when breaking off steel pipes and also at the end of the job when the concrete is being poured as shown in the photos. 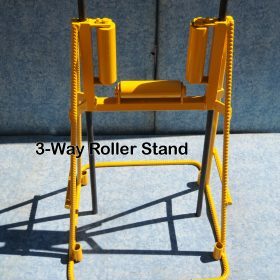 Roller stands also create stability via the stabilising holes when utilising the pins to secure the stand to the ground. 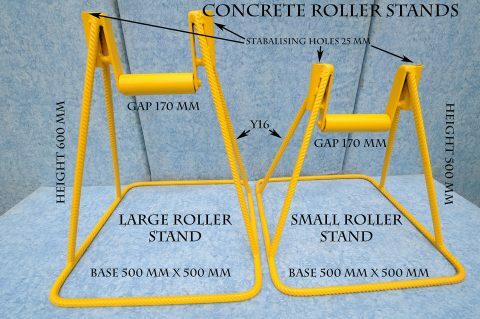 $260.00 – $270.00 Call to order! $90.00 – $100.00 Call to order!